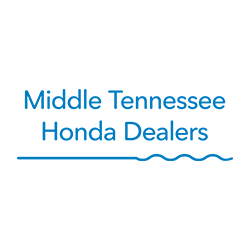 Nashville Zoo is proud to offer an exciting series of educational outreach programs to Middle Tennessee - "Wildlife on Wheels." 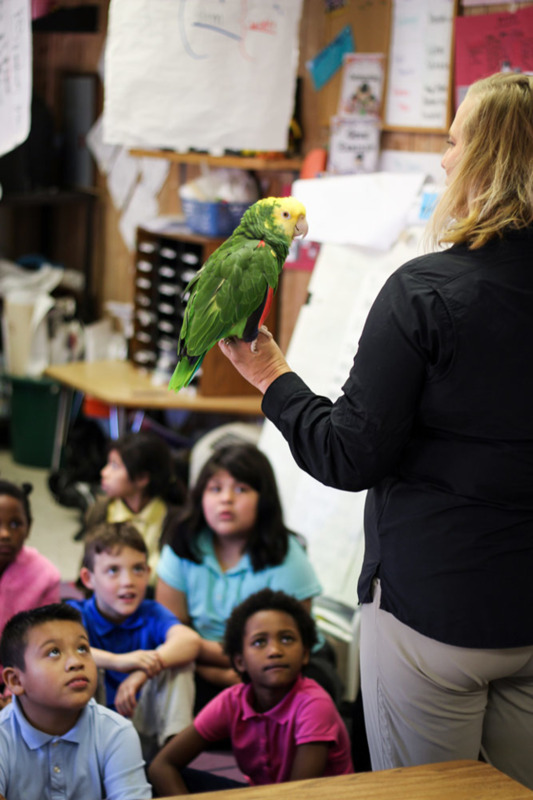 These entertaining and educational programs feature live animals and activities brought right to your facility. Provide your group – of any age or size – with an up-close experience with animals from around the world! Introduce your group of 2-3 year olds to their new favorite animals. Hear a favorite animal story from a zookeeper during an “Animal Tales” program, or create a custom 20-minute animal presentation for your group. Base price: $35, price will increase based on animal choice and other applicable fees. Bring a little wild to your preschoolers! 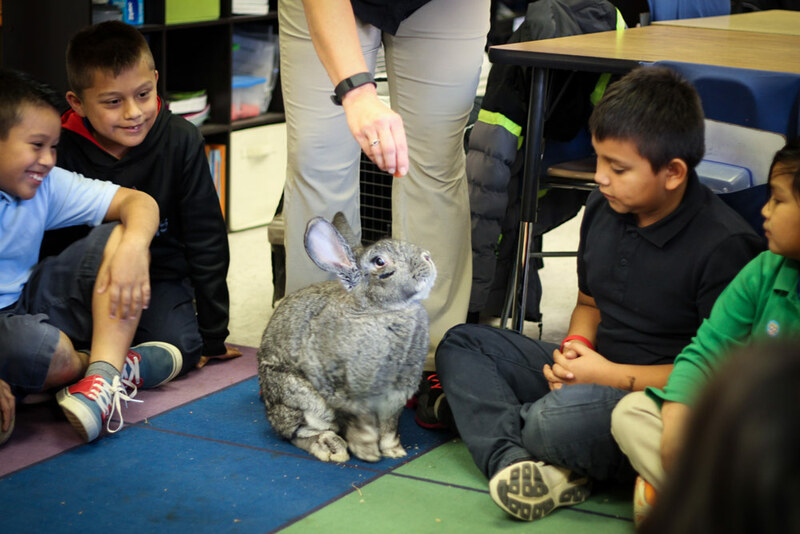 Hear a favorite animal story from a zookeeper during an “Animal Tales” program, or create a custom 30-minute animal presentation for your group of 4-5 year olds. Base price: $40, price will increase based on animal choice and other applicable fees. Spend an hour learning about endangered animals around the world and how you can help save them. 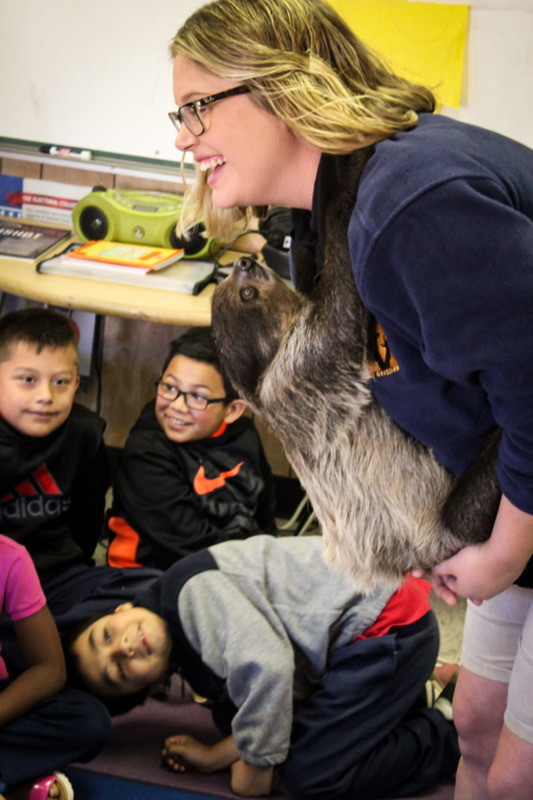 Meet a few of the Zoo’s ambassador animals at the end of this instructional program. Base price: $200, additional fees may apply as described below. Bring the Zoo to you with this formal presentation program! Perfect for any age group and any audience size. Customize your presentation by selecting 4-6 animals that will make your group go wild! Price will increase based on animal choice and other applicable fees. Add a little wild to your next event by inviting a Nashville Zoo Star. Your guests will enjoy meeting our animals and learning interesting facts about these unique guests. Features two animals for 30 minutes, with no formal presentation. Base price: $275, additional fees may apply as described below. Questions about your booking? Email us at outreach@nashvillezoo.org. Attention Library Summer Reading Programs! Please call the Zoo's Outreach Office directly to book a program - 615-833-1534 ext. 145. Fees vary by location and distance traveled. We do not currently travel to counties not listed below. 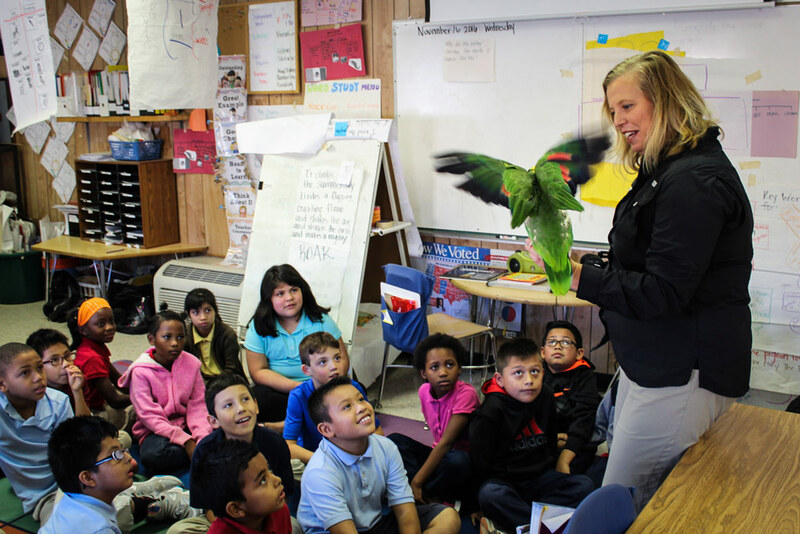 From scales to fur to feathers, the animals available for Wildlife on Wheels Outreach Programs come in all shapes and sizes. We’ve broken them out into three groups, but each group includes a variety of mammals, reptiles and birds. Choose from our small but mighty ★ Animals or our most popular Zoo Stars from the ★★★ Animal line-up! These animals may be more common, but you’ve never seen them this close! These animals always steal the show! Get to know some of our most fascinating ambassador animals. Questions about Wildlife on Wheels? Contact us at outreach@nashvillezoo.org.